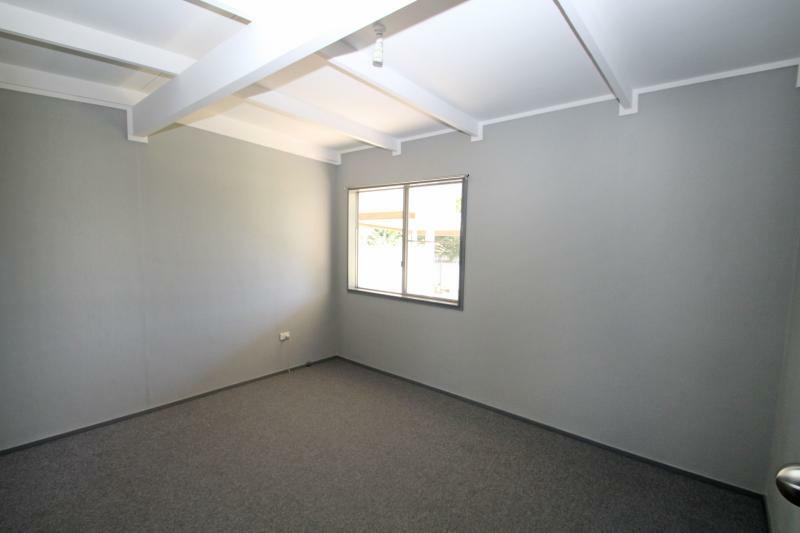 Looking to secure your first home or investment property? 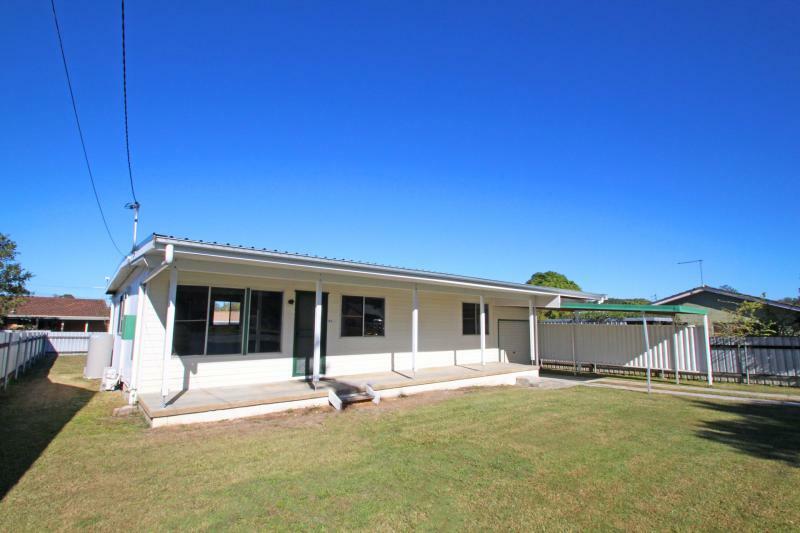 A difficult goal in the current market, with very little on offer and high demand for properties in the Clarence Valley area, particularly in this price range. 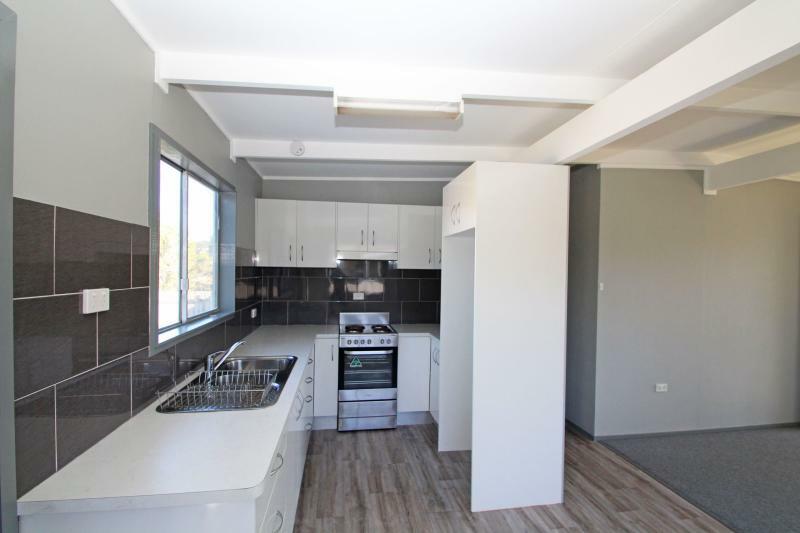 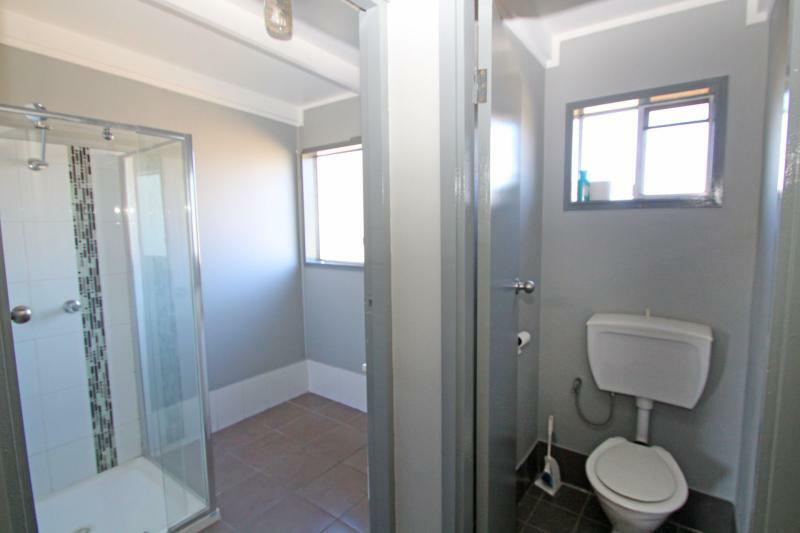 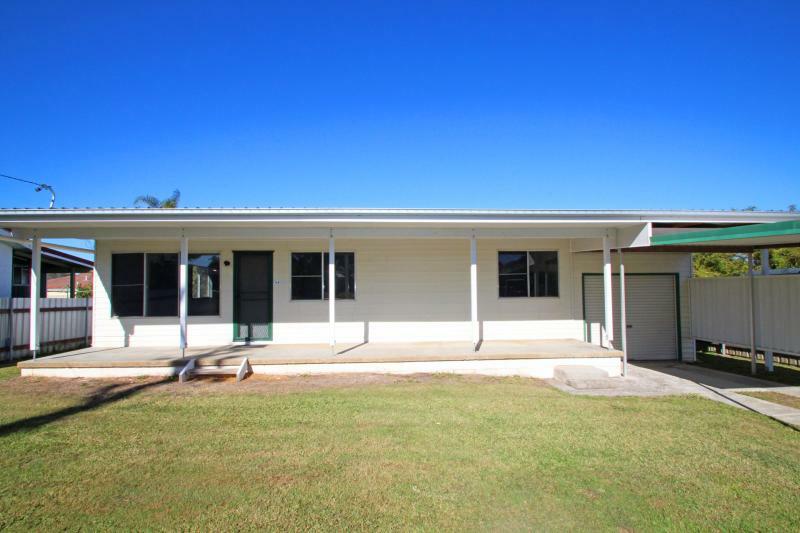 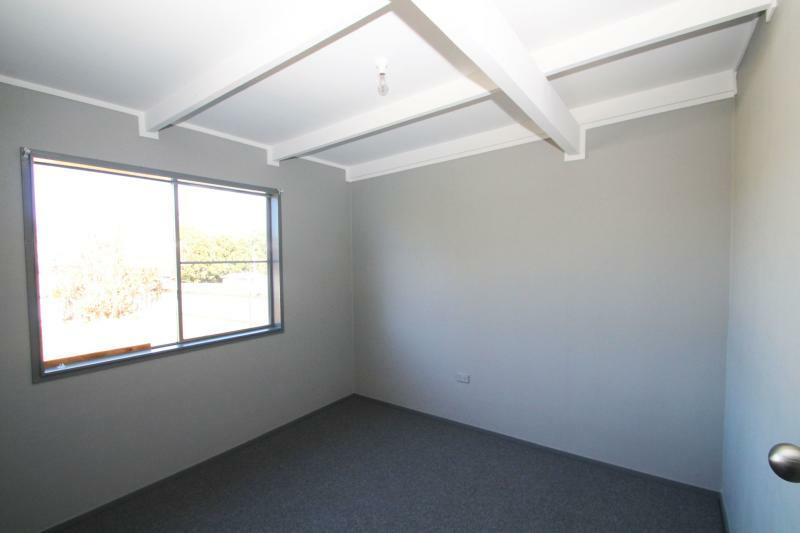 So, act now before it's too late to buy this affordable lowset 3 bedroom home, priced at only $285,000. 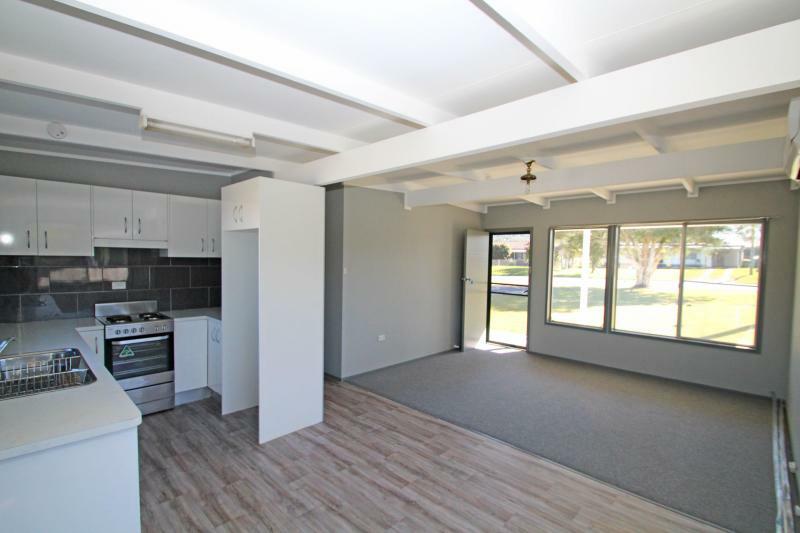 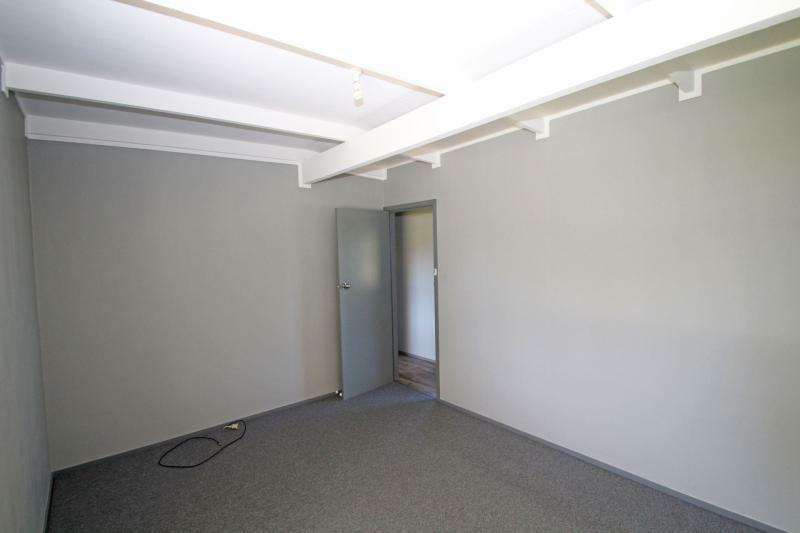 Set on a level 668m2 block with a single carport and garage offering drive through access to the backyard, which is fenced on 3 sides. 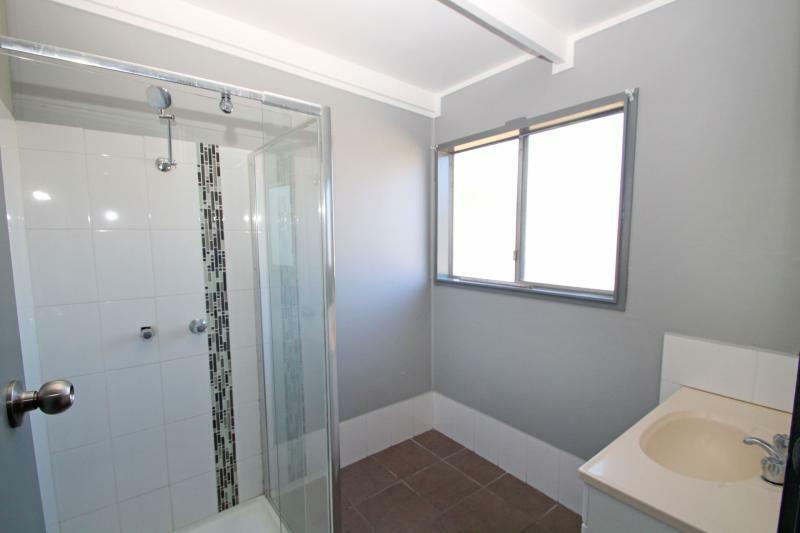 Recently refurbished with a modern kitchen and new carpet plus a fresh coat of paint. 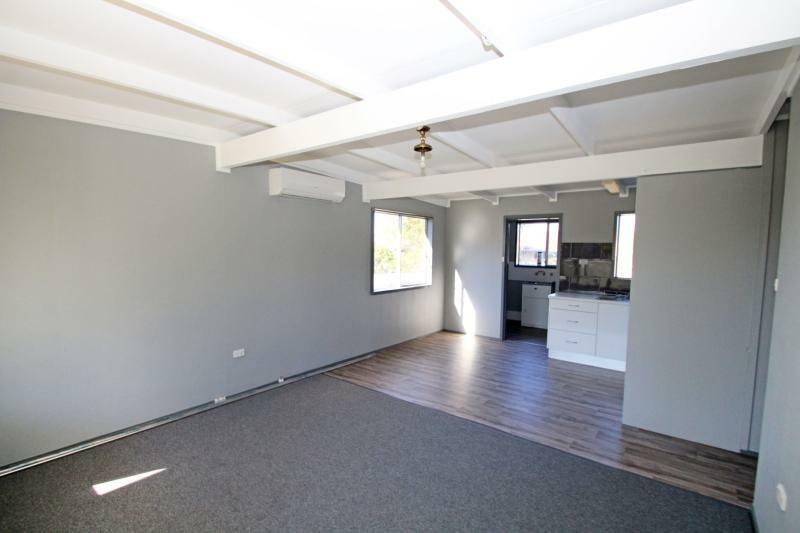 Exposed beams throughout the home add to its character plus there is an air-conditioner in the main living area to keep you cool in summer and warm in winter. 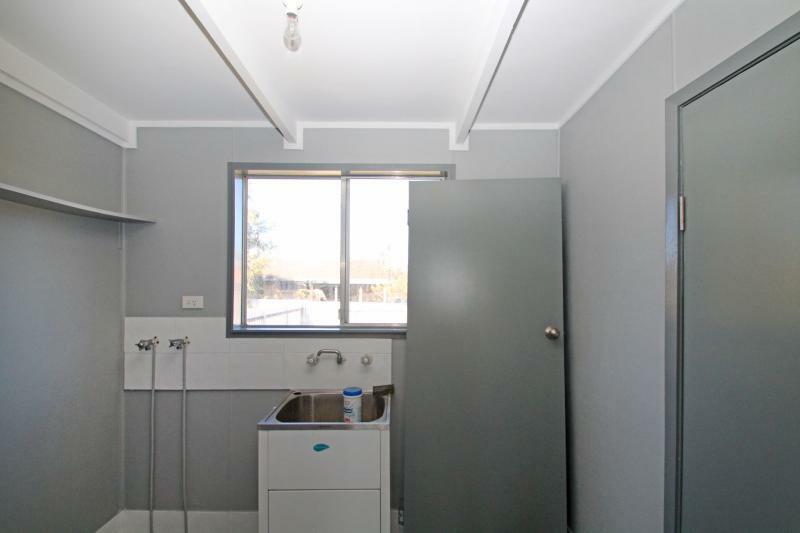 The main bathroom has a good size shower and separate toilet plus there is an internal laundry just off the kitchen. 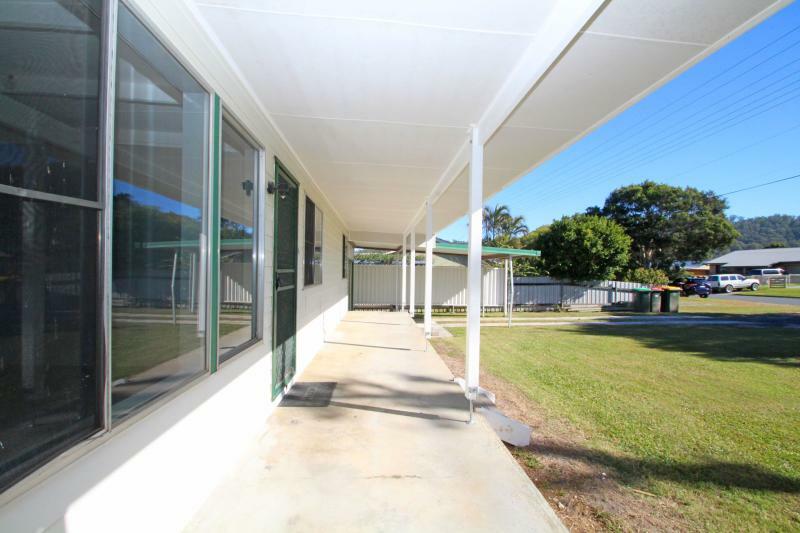 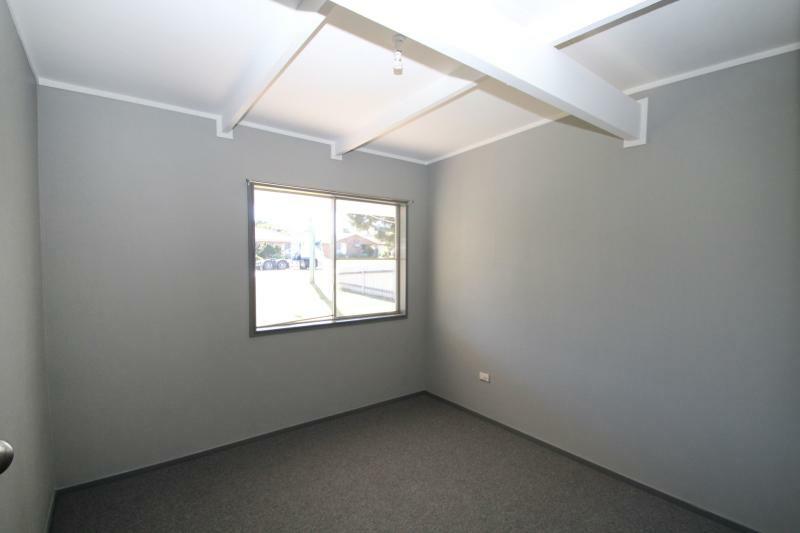 This north facing home also has a covered front verandah, where you can relax and enjoy a cuppa. 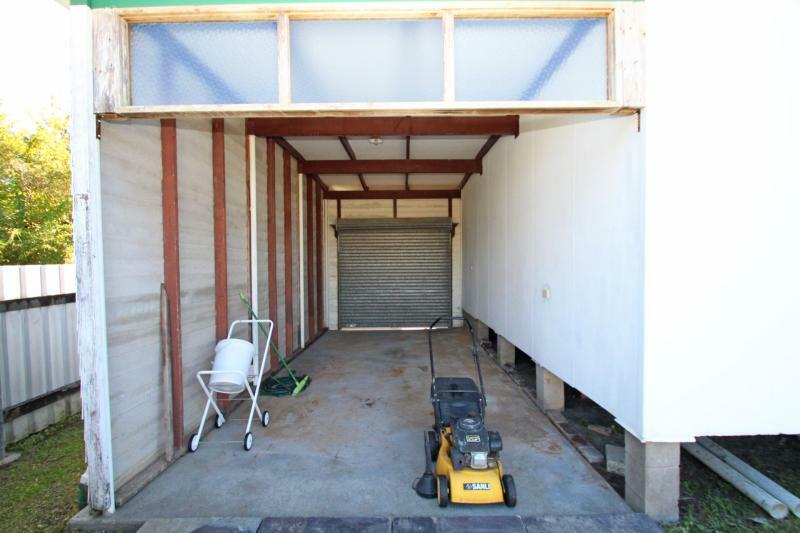 As for the yard, it is pretty much a blank canvas with no gardens, so there is little upkeep but plenty of room to add your own personal touches if you wish. 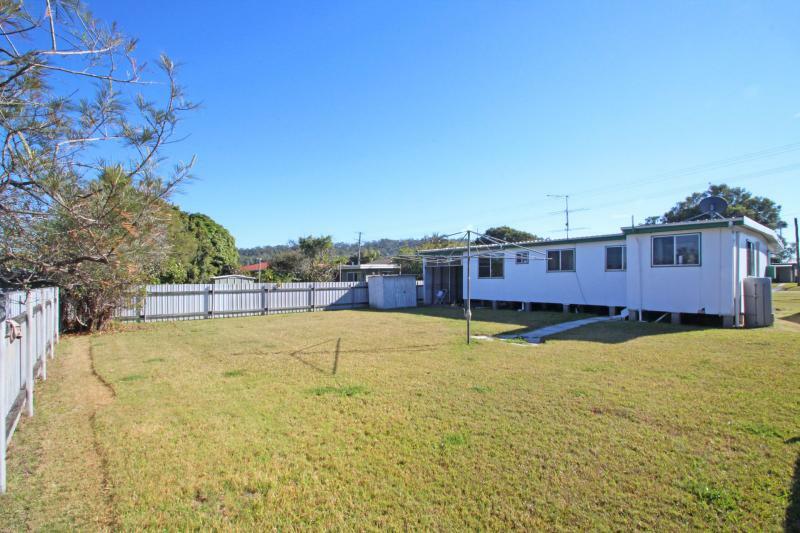 Situated minutes from Maclean in the fast growing area of Townsend, only a short stroll from the general store and a short drive from beaches at both Brooms Head and Yamba.